NEW YORK — This will be a week that Kalani Brown and Chloe Jackson will surely never forget. On the heels of leading Baylor to the third national championship in program history with Sunday’s 82-81 win over Notre Dame, the Lady Bear duo were both taken with top-15 picks in Wednesday’s WNBA Draft. A three-time All-American, the 6-foot-7 Brown was taken by the Los Angeles Sparks with the seventh overall pick, joining a talented roster that includes former league MVPs Candace Parker and Nneka Ogwumike, two-time Defensive Player of the Year Alana Beard and former Baylor All-American point guard Odyssey Sims. It’s been a whirlwind for Brown, who flew from Tampa, Fla., back to Waco on Monday, then up to New York on Tuesday for the pre-draft activities. 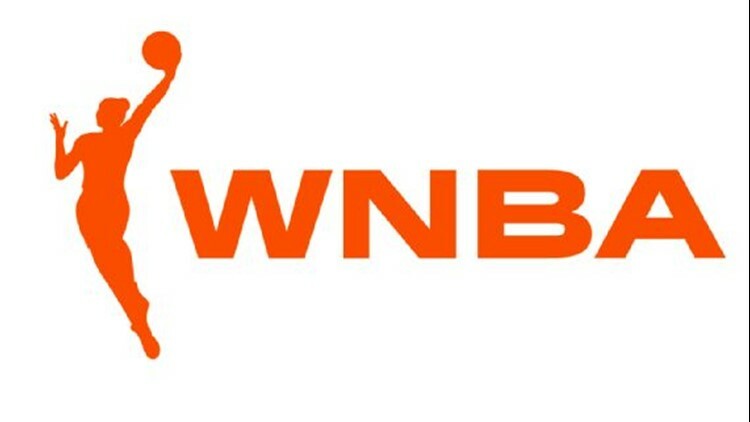 Speculation is that the Dallas Wings might trade for Brown to replace 6-8 center Liz Cambage, who has requested a trade and wants to play for the Sparks, but there was nothing reported by the end of the draft. Jackson, a 5-8 guard who had been projected as a late third-round pick just a few days ago, had her name called early in the second round when she was taken by the Chicago Sky with the 15th pick overall. A grad transfer from LSU, where she averaged 15.5 points in two seasons as a shooting guard with the Tigers, Jackson transitioned to the point guard role at Baylor and averaged 11.7 points and 5.3 assists in leading the Lady Bears to a 37-1 record and the national championship. Jackson was named the Most Outstanding Player of the Final Four after scoring 26 points in the final and hitting the game-winner with 3.9 seconds left. Chicago also took 6-3 guard/forward Katie Lou Samuelson in the first round, while all five of Notre Dame’s starters were taken with the first 19 picks – the first time in league history that all five starters from a collegiate team were drafted in the same year. Guard Jackie Young, who opted to forego her senior season, was picked first overall by the Las Vegas Aces.